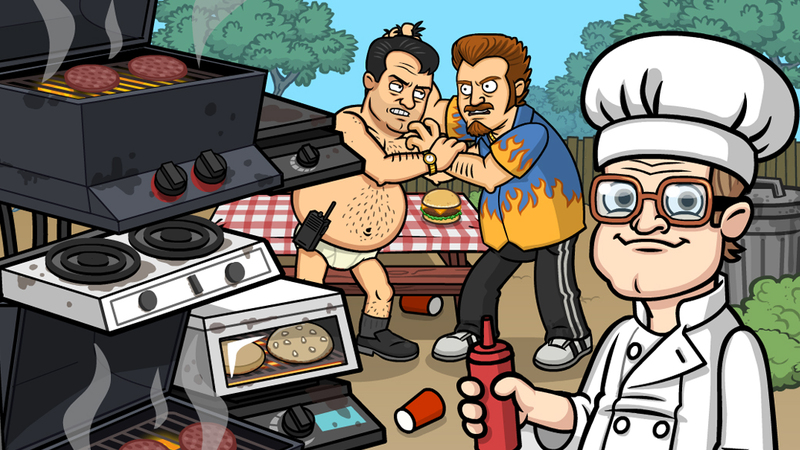 Trailer Park Boys: Cheeseburger Picnic is Back with the Collins Boys! Ready your gut for the greasiest Cheeseburger Picnic yet! 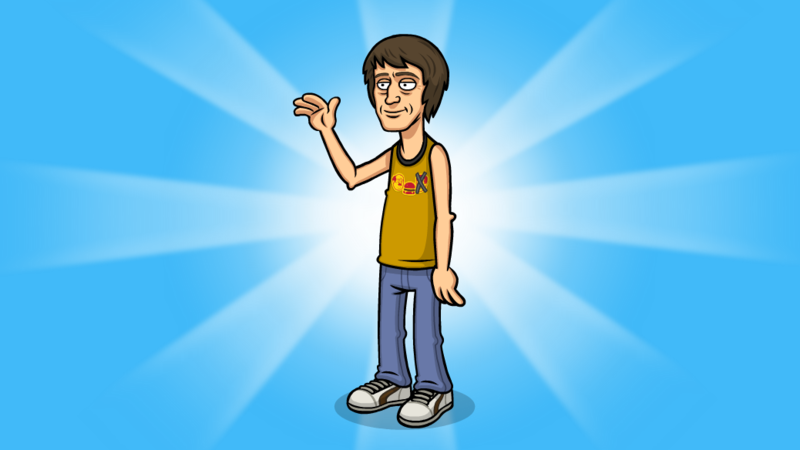 This event has a completely revamped storyline and some greasy new prizes! Join the picnic on August 16th at 2PM PT and unlock Dirty Burger costumes for both Thomas and Jacob! The entire Collins family is in town and ready for business. Unlock Thomas Collins’ Dirty Burger Shirt and boost your Dirty Burger profits by six times! Jacob is ready to get greasy too! 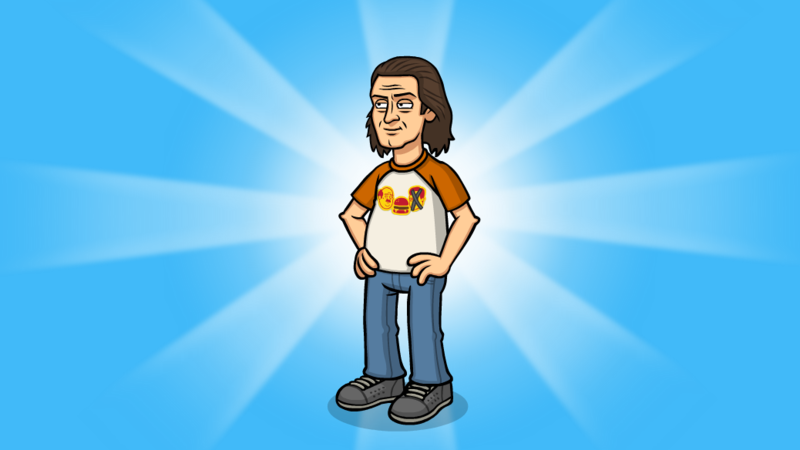 Donning his official Dirty Burger Shirt, he’ll boost Dirty Burger’s profits by five times. With this dynamic duo running your Dirty Burger, you’re sure to make some greasyyyyy money! 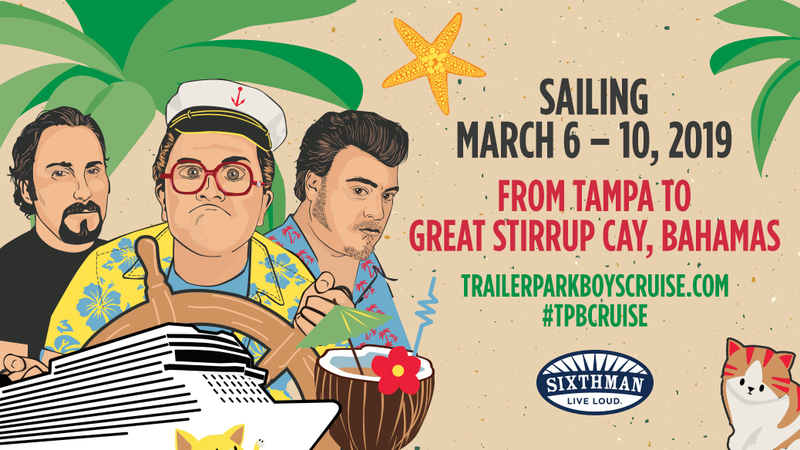 Ricky, Julian, and Bubbles are casting off March 6 – 10, 2019 on the Trailer Park Boys Cruise: Out of Jail and Setting Sail! Join The Boys along with Randy, Cory, Jacob, Tom Green, Doug Benson, and Bif Naked as they navigate the waves to their own private island in the Bahamas. Prepare yourself for the greasiest cruise this world has ever seen!